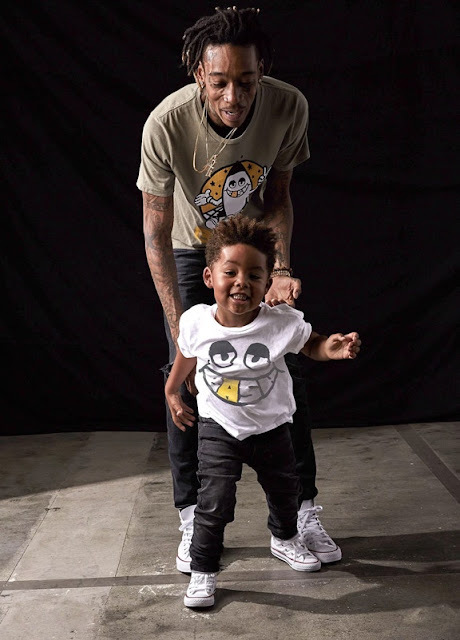 Home / Fashion / father son outfits / kid's fashion / men's fashion / STYLE / WIZ KHALIFA KUANZISHA "BASH" FATHER-SON CLOTHING LINE. 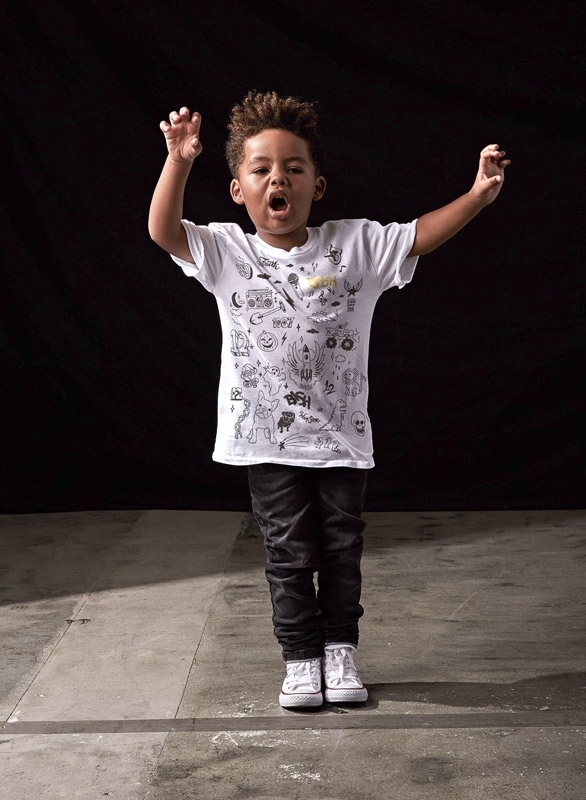 WIZ KHALIFA KUANZISHA "BASH" FATHER-SON CLOTHING LINE. 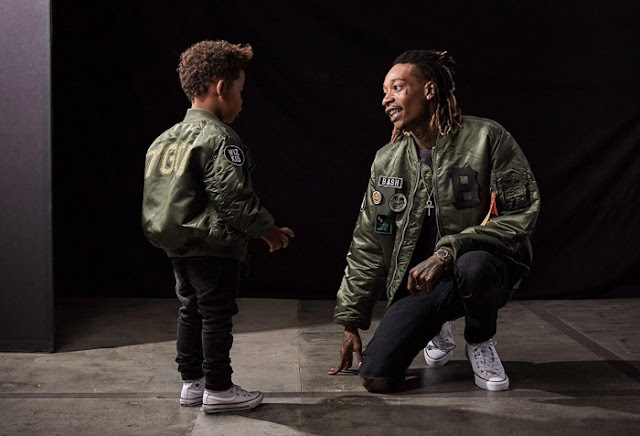 Rapper Wiz Khalifa atangaza father and son clothing line "BASH" ambayo amekuwa inspired na mtoto wake mwenye miaka 3. BASH ni nickname ya mtoto wake. 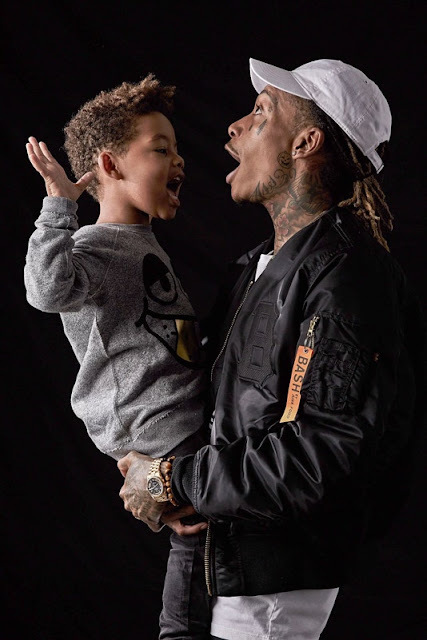 Wiz Khalifa alisema hiki alivyohojiwa na People magazine :: "All the designs are based around Sebastian — all of his hobbies and the things that he’s into"
Nguo hizo zitakuwa zinauzwa kuanzia dollar $35 to $50 for kids and $45 to $80 for men..and zitakuwa in stores kuanzia 15th October.